to celebrate the launch of my latest eco adventure on 5th May at Brisbane Square Library. I wrote an eco-adventure, as a response to David Attenborough’s call. What’s Great Barrier Reef Rescue? 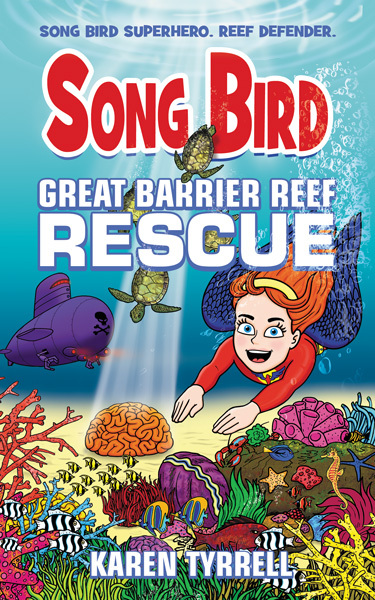 Great Barrier Reef Rescue (Song Bird) is an exhilarating eco adventure jam-packed with aquatic heroes and characters. 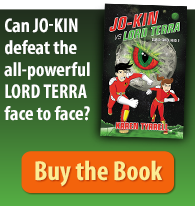 My book educates kids on how to care for the reef and endangered marine creatures. Here are my TOP Reviews on Goodreads. What’s Great Barrier Reef Rescue giveaway? Play a game of skill, not a game of chance. The winner must follow the steps and write the best answer. How do you enter Great Barrier Reef Rescue Giveaway? Add Great Barrier Reef Rescue to your reading list on Goodreads. HERE. Write a comment below on why you wish to win Great Barrier Reef Rescue. 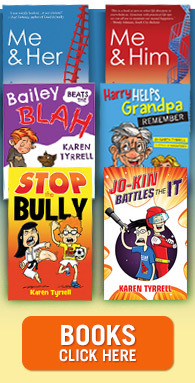 Best answer wins the book and SUPER prize pack below. What’s the prize for Great Barrier Reef Rescue giveaway? Show bag includes game, DVD, stickers, craft, origami, shells and More. Winner: Great Barrier Reef Rescue Giveaway announced Monday 11th May at 4pm. 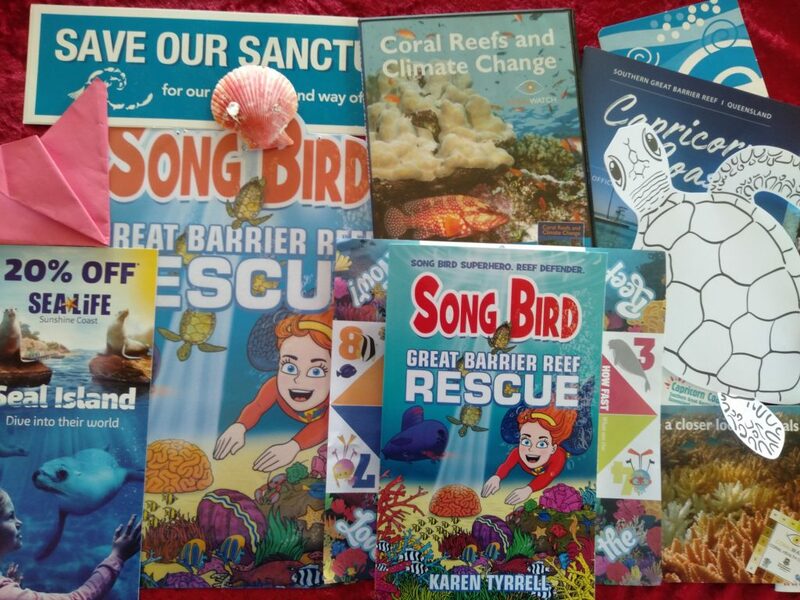 WHO’s entering Great Barrier Reef Rescue giveaway? 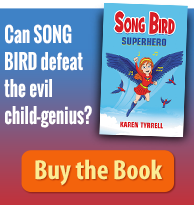 I would love to win Great Barrier Reef Rescue, because I absolutely love Karen Tyrrell’s latest series with Song Bird – I, too, dreamed of flying. I still do, actually. Also, I was assured that this book would have mermaids involved, and I love mermaids. I love the water. I have a swimmable mermaid tail, which I enjoy using in the pool. 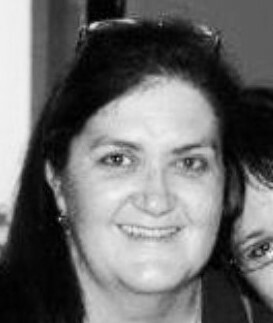 Hi Ruth, Thanks for leaving your comment here for the giveawaycompetition. 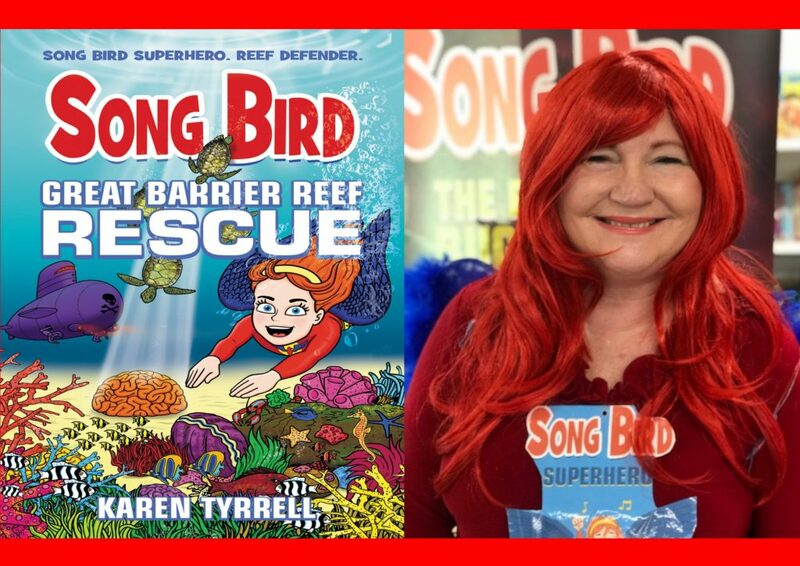 I would love to win Karen’s latest book of the Song Bird series, Great Barrier Reef Rescue because it raises important conservation issue of saving the reef, one of the world’s natural wonder. Being a “greenie”, we need as many supporters as possible to help save this reef before it dies and every biosystems die with it as well and that means recruiting young to our young readers. Thanks Cenly for entering the Great Barrier Reef Rescue competition. Thanks for your comment above and marking Great Barrier Reef Rescue on Goodreads. 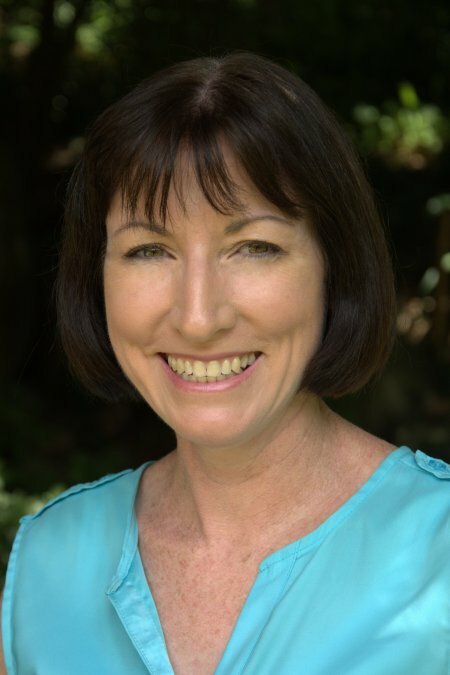 Thanks Karen for entering the Great Barrier Reef Rescue competition. Can you please connect with me on Goodreads and mark Great Barrier Reef Rescue to your to-read list? this is part 2 of the competition requirements. Good Luck. Winner announced on 11th May 4pm. 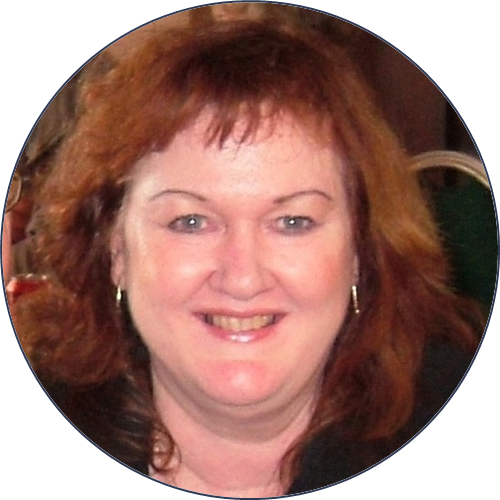 Thanks Janeen for entering the Great Barrier Reef Rescue competition.